Yup. 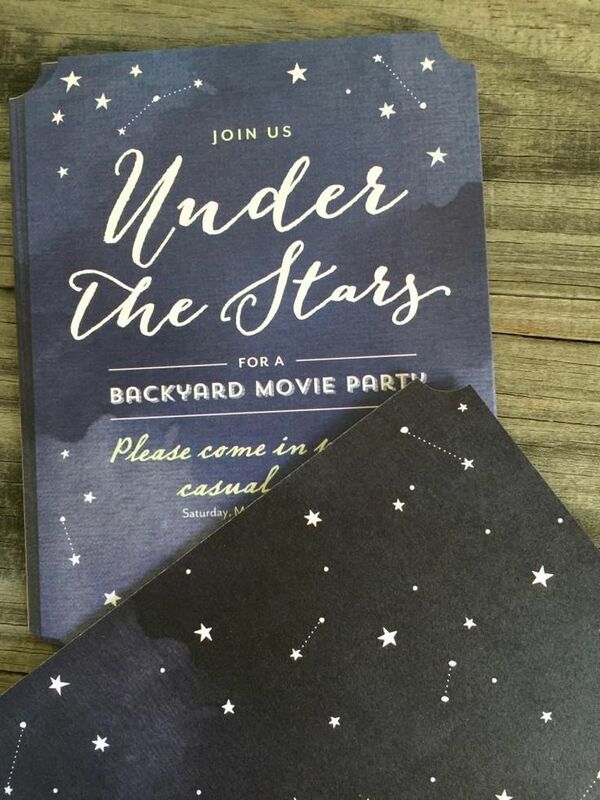 That about covers everything you’ll need for this backyard movie party under the stars! It’s hard to believe that the summer is already winding down, the kids are going back to school, and in parts of the country- the leaves are already starting to change ever so slightly. 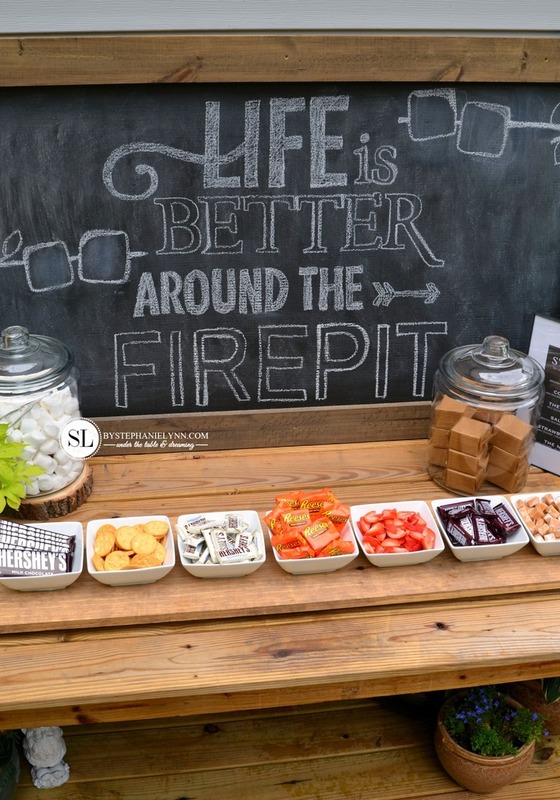 This week’s party idea board is one of the simplest, but probably one of the most fun boards I’ve put together. 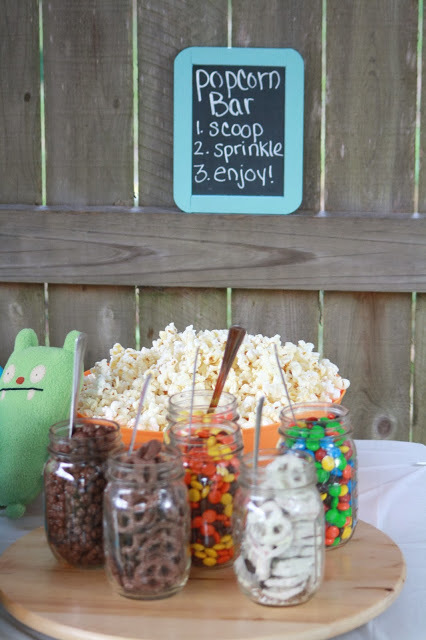 Host this party for your friends and family, or have the kids have a sleepover and enjoy a good Transformers marathon. Any way you host this party, everyone is bound to have a great time. Be sure to have plenty of cozy blankets and pillows nearby, and it will be a hit! 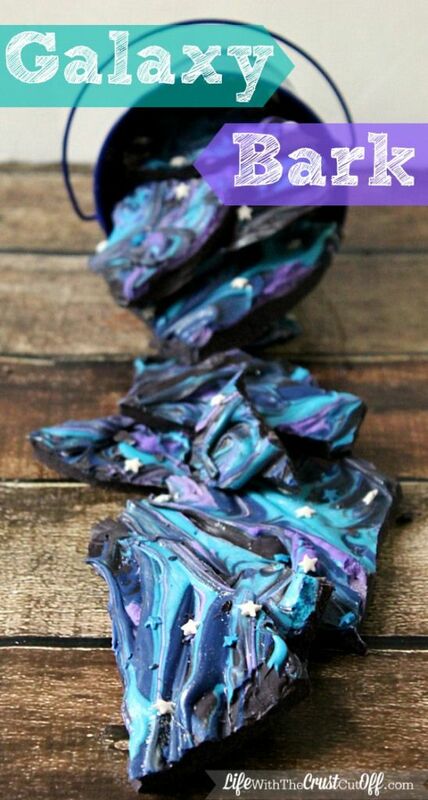 Looking for more star and galaxy party or wedding inspiration? I’ve got a whole board dedicated to them on Pinterest. CLICK HERE TO SEE THAT BOARD. 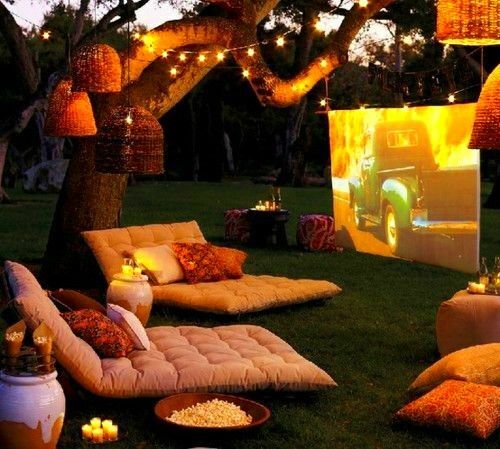 If you were going to enjoy a movie under the stars this weekend, what would it be?